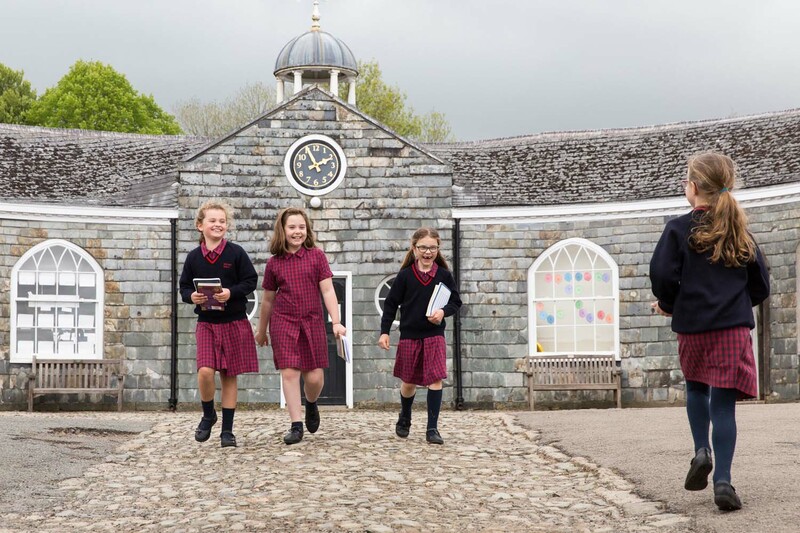 Mount Kelly is a delightful independent school with separate preparatory and senior school locations on the edge of Dartmoor. I was commissioned to produce imagery for their website throughout 2018. 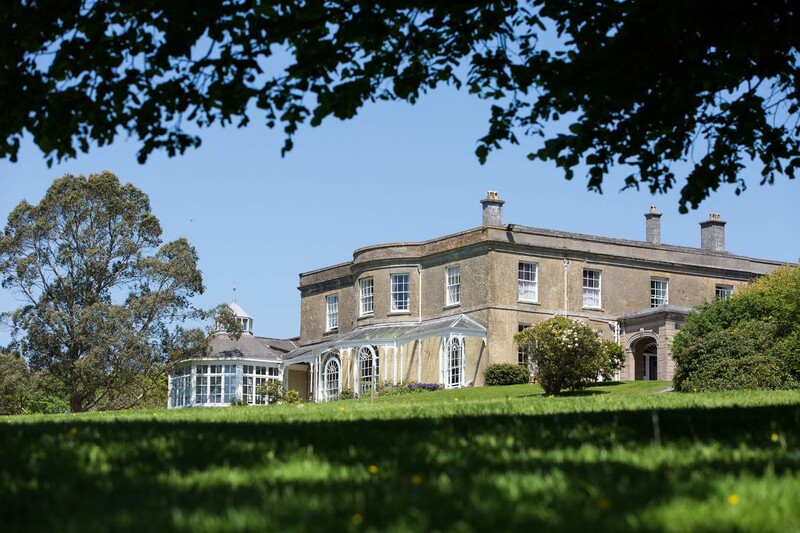 The photoshoots were extremely varied with a mix of activities including lessons, sport and playtime as well as specific photographs of reading, portraits and the boarding house. The key for me is to get the right mix of formal shots and natural reportage ones – so that I capture the essence of being a pupil at this great school. I love the challenge of capturing that smiling moment in an IT lesson or sat with the headmaster as much as the furious pace of a hockey match or cricket practice. Location: Mount Kelly Prep, Tavistock, Devon Brief: To capture a variety of images including work, play and sport during the working day Commissioned by: Mount Kelly School Mount Kelly is a delightful independent school with separate preparatory and senior school locations on the edge of Dartmoor. I was commissioned to produce imagery for their website throughout 2018. 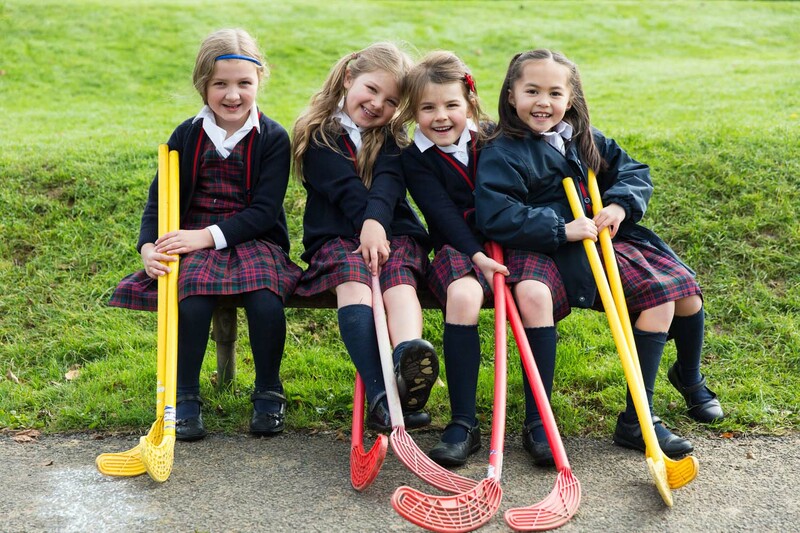 The photoshoots were extremely varied with a mix of activities including lessons, sport and playtime as well as specific photographs of reading, portraits and the boarding house. The key for me is to get the right mix of formal shots and natural reportage ones – so that I capture the essence of being a pupil at this great school. 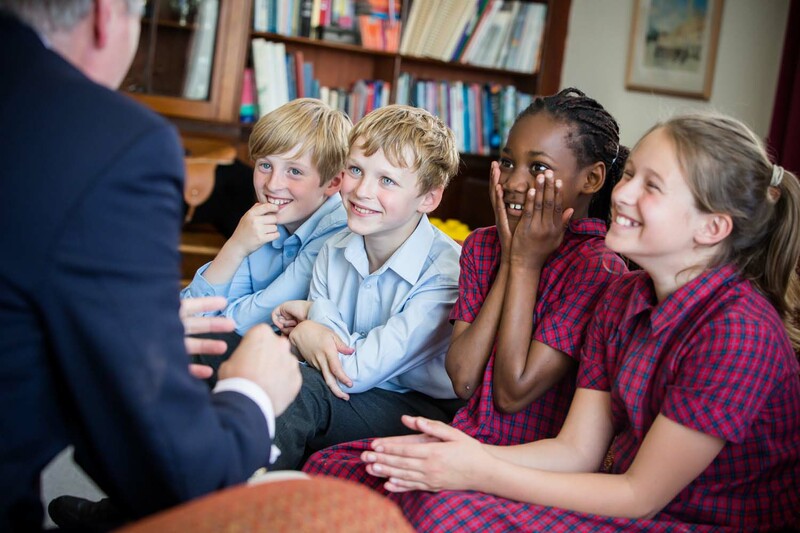 I love the challenge of capturing that smiling moment in an IT lesson or sat with the headmaster as much as the furious pace of a hockey match or cricket practice.